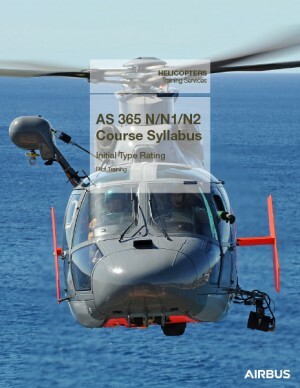 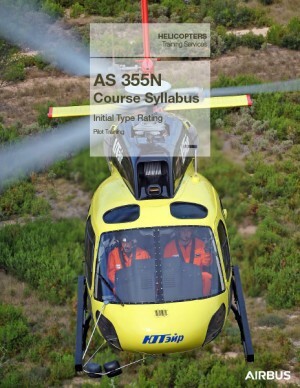 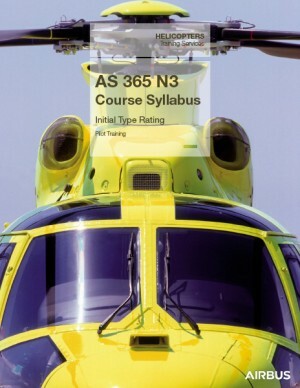 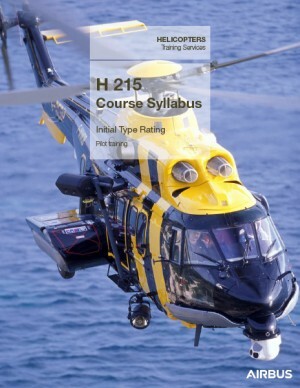 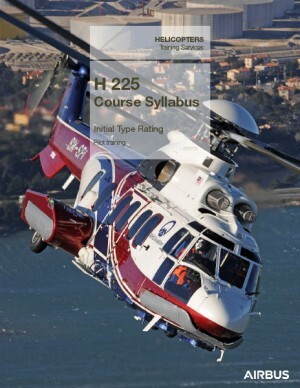 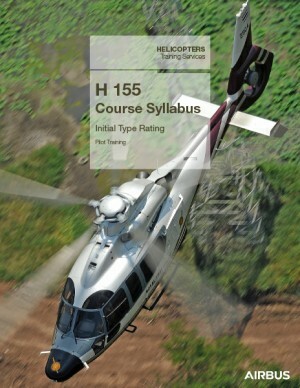 The Initial Type Rating provides knowledge and proficiency to acquire a first type rating on a new helicopter group, for either Single-engine Turbine or Multi-engine Turbine Helicopter. 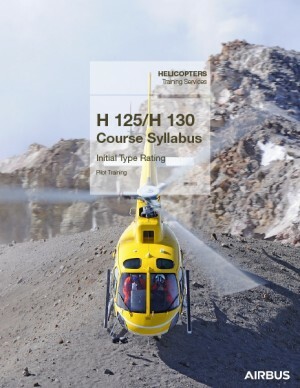 Flight training consists of normal and emergency procedures including hydraulics-off landings, full or power recovery autorotation and governor failure procedures (when applicable). 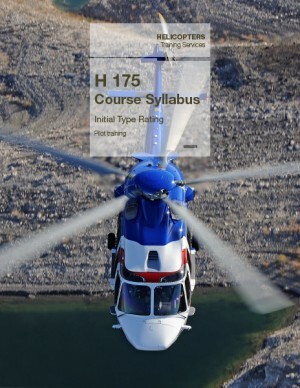 Flight training consists of normal and emergency procedures including systems failure, tail rotor control failure, power recovery autorotation, major governor failure, engine failure during take-off, landing and level fight. 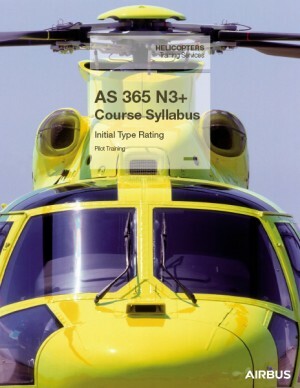 All course duration in the syllabi is indicative and subject to change according to the trainees’ experience and regulations. 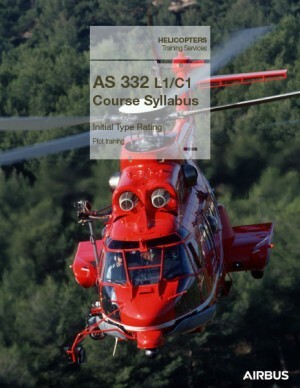 The practical instruction is generally followed by a type rating skills test in compliance with the training syllabus. 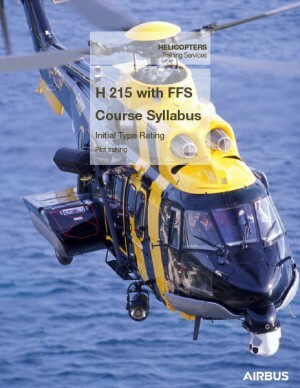 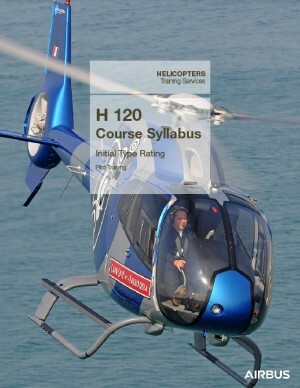 The applicant should demonstrate the required skills for the safe operation of the applicable type of helicopter.